The holidays are nearly upon us! I can already hear the clinking of glasses and happy toasts from organic cocktails shared with family, friends, and loved ones. 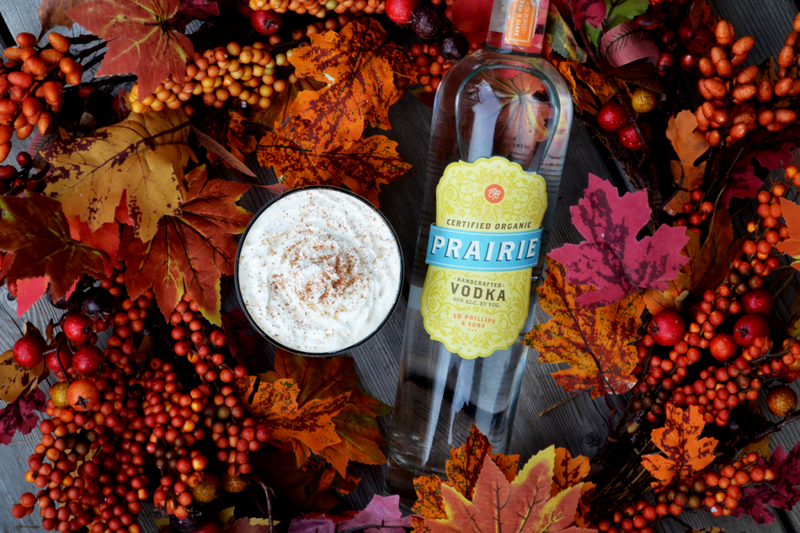 This holiday season drink not only responsibly but also organically with these delicious organic cocktails featuring the very best of organic spirits. 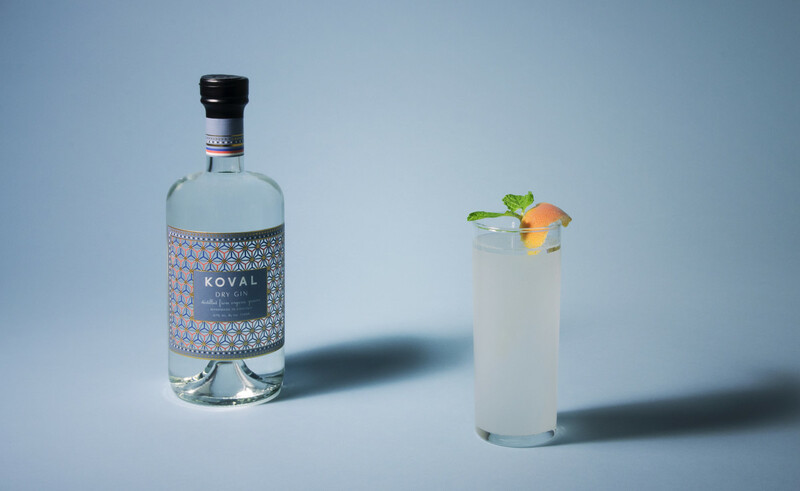 Cognac Park Brand Ambassador Naomi Schimek created a variation on the Georgia Julep, which is itself a variation of a the Mint Julep: one of the most popular cocktails in mid-19th Century America. In your cocktail tin, muddle the sugar cube into the pear brandy (we like Grand Breuil). Add one inch of fresh rosemary and lightly muddle into the mix. Add the cognac and strain all into a julep cup. 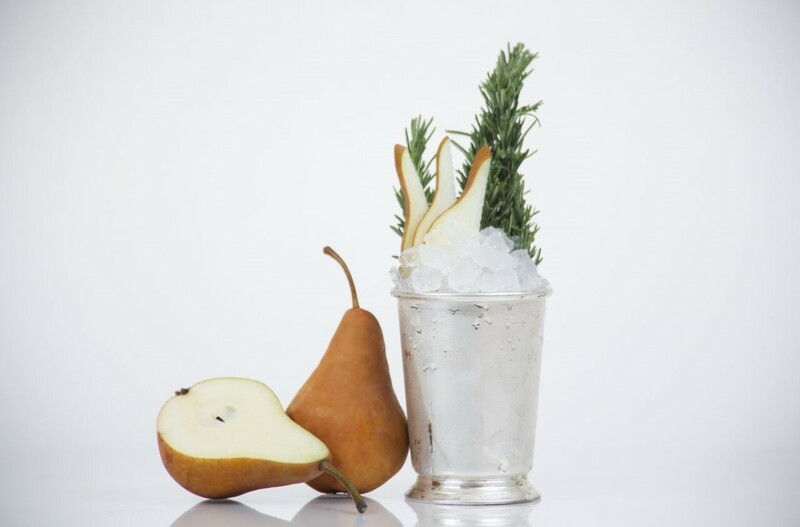 Fill with crushed ice, swizzle and garnish lavishly with fresh rosemary and pear. Combine all ingredients in a shaker, fill with ice and shake. 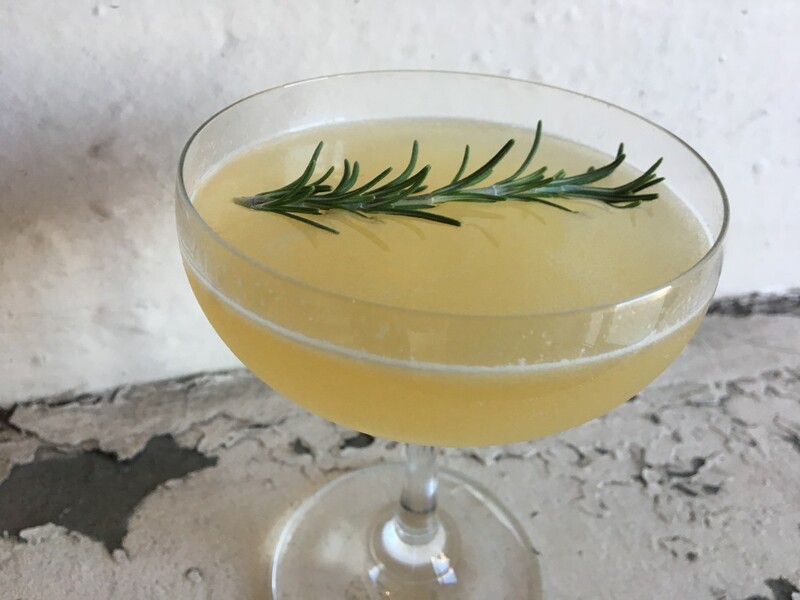 Double strain into coupe glass and garnish with rosemary sprig. Bring water to a boil. Lower heat to a simmer and add cinnamon. Let simmer for 20 minutes. 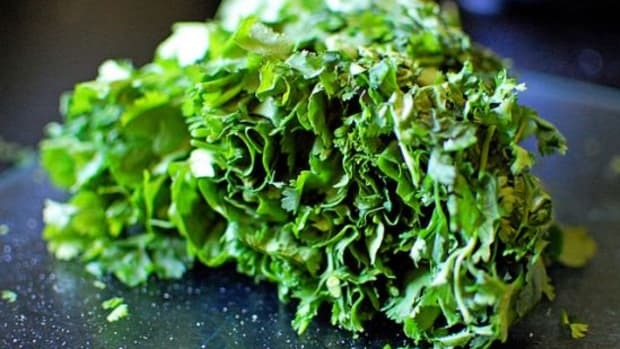 Remove from heat and let steep for an additional 20 minutes. Strain cinnamon. Measure remaining amount of cinnamon water and add an equal part of granulated sugar (e.g. 860 grams of water, use 860 grams of sugar). Whisk until amalgamated. 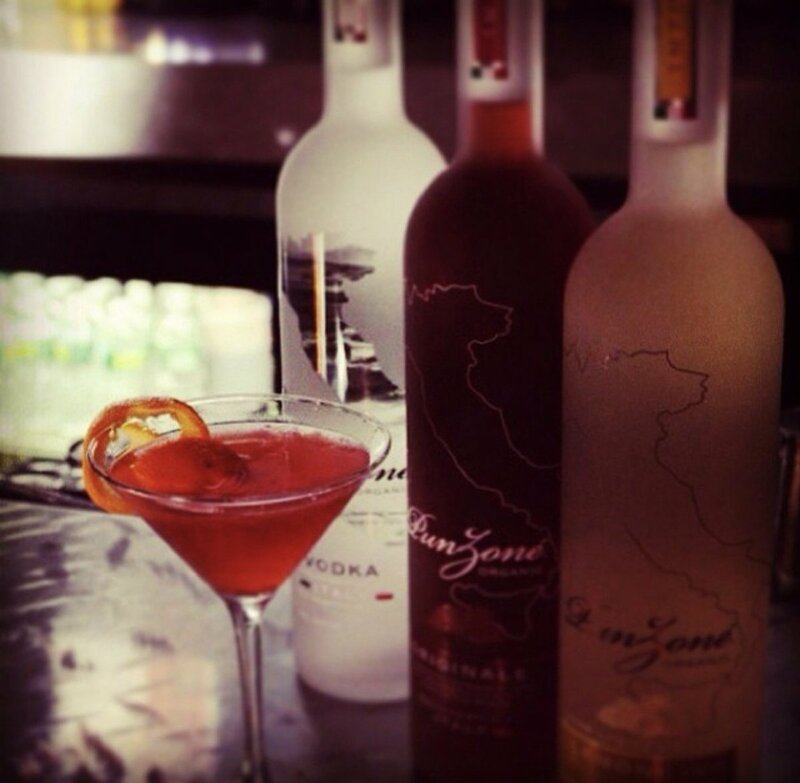 Mix all ingredients except Champagne over ice and strain into a champagne flute or martini glass. Top with the Champagne. Then garnish with an orange peel ring. Mix all ingredients. Then top with soda water and finish with cinnamon whipped cream. Mixologist Juyoung Kang created this Alaskan Pine Winter Cocktail. Put in mixing tin rosemary and sage and bruise with muddler (just press it down so the oils of the herbs are expressed). Add rest of the ingredients, add ice and shake vigorously. 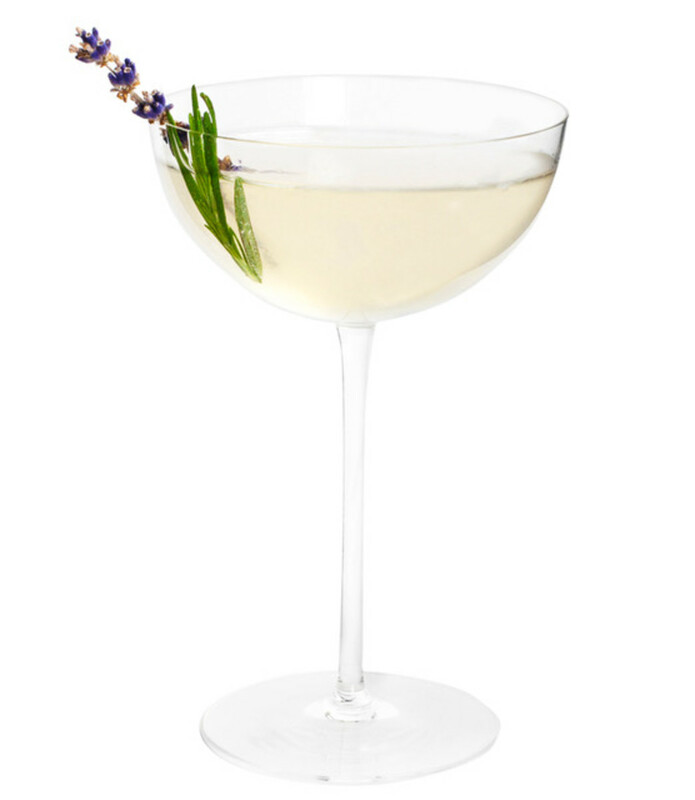 Strain into a coupe glass, garnish with lavender and rosemary and serve. 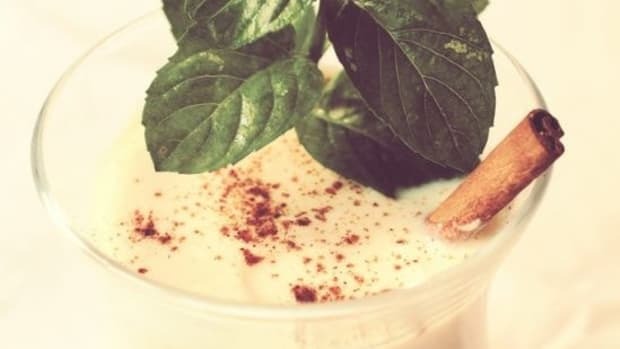 This delicious, superfood packed, cocktail recipe is from Torie Borrelli, holistic nutritionist and cook and founder of The Vida Well. In a spice grinder or mortal, pulse all of the spices into a powder, or grind by hand. In a saucepan, bring milk to a simmer. Remove from head and add spices, sweetener, and tea and let stand for ten minutes. Strain the chai into a bowl. Wipe out saucepan. Return the chai to the saucepan and reheat over moderate heat. Stir in whiskey and serve hot. Garnish with a slice of orange and cinnamon stick. 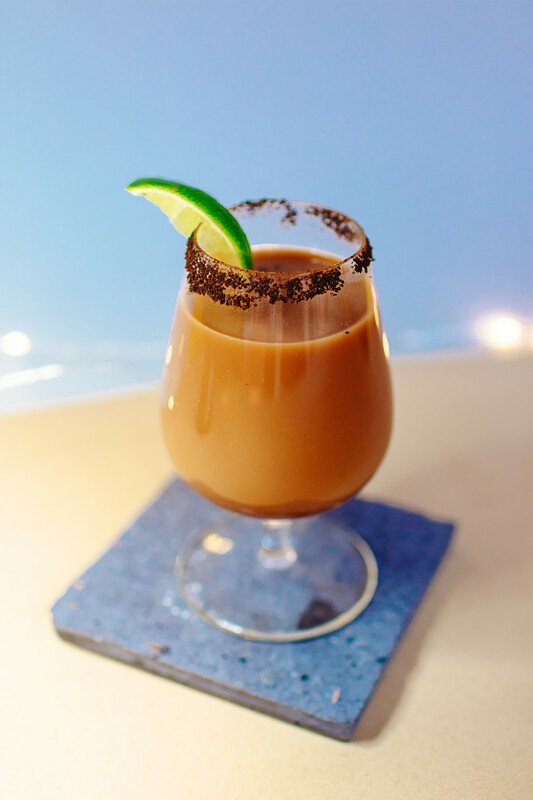 This chocolatey cocktail is created by Ariane Resnick, author of "The Thinking Girl&apos;s Guide to Drinking." Pour all the ingredients into a sherry glass and stir. Mix Diplomático and Crème de Cacao. Prepare snifter glass by wetting the rim with lime and dip in instant coffee. Pour in prepared snifter glass. Muddle thyme and maple syrup in shaker. Shake all ingredients with ice. 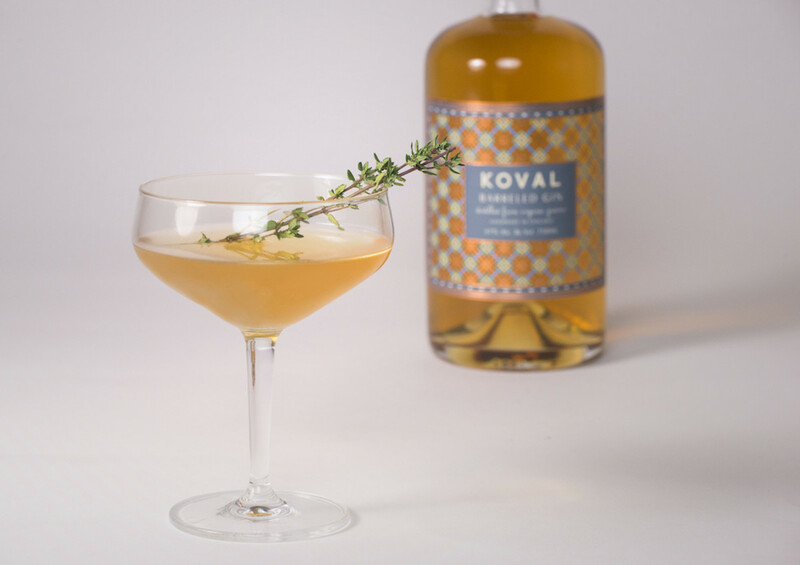 Double strain into cocktail glass, garnish with thyme. 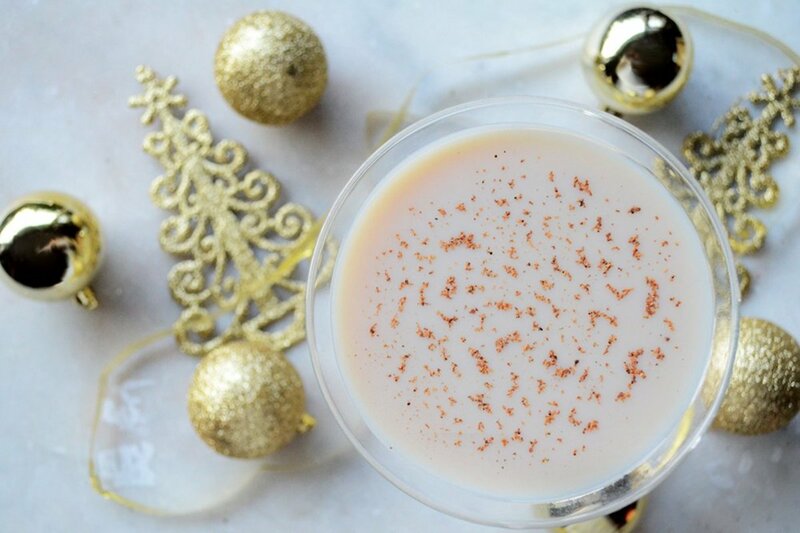 Ariane Resnick, author of "The Thinking Girl&apos;s Guide to Drinking," offers her best party tips to hosting a fabulous holiday bash and how to choose just the right organic cocktails for the utmost holiday cheer. 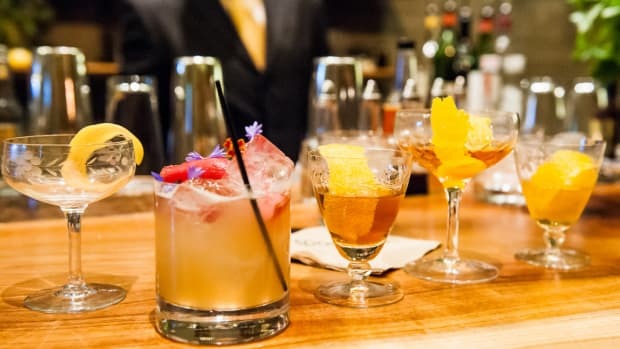 Organic cocktails that can be batched ahead are the best choice because they enable you to spend your time with your guests, rather than mixing and shaking all night. 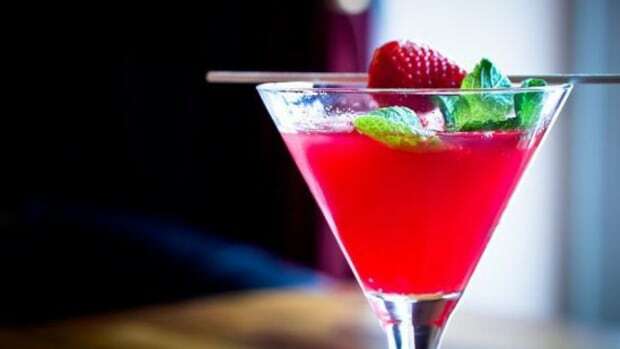 To accommodate everyone, select a variety of spirit-based drinks, low ABV/liqueur based drinks, and mocktails. 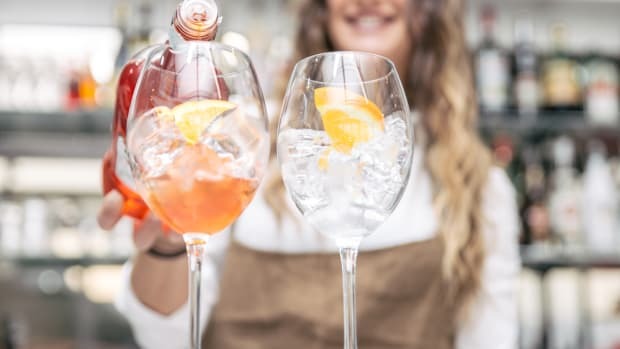 Focus on drinks with fresh ingredients that have a lot of flavor, rather than high sugar mixers, so your guests don&apos;t have a sugar high and then crash. 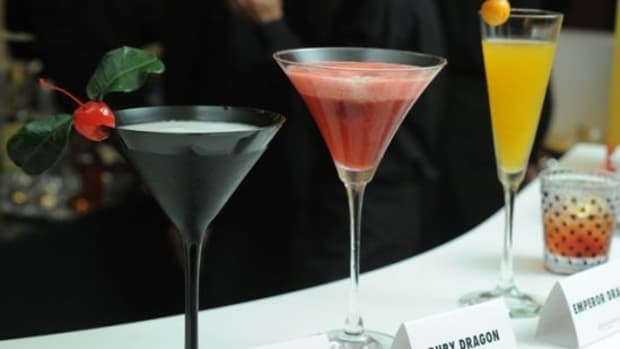 Organic cocktails that contain texture, such as flower petals, grated chocolate, or lemon zest, will be more of an experience to drink. 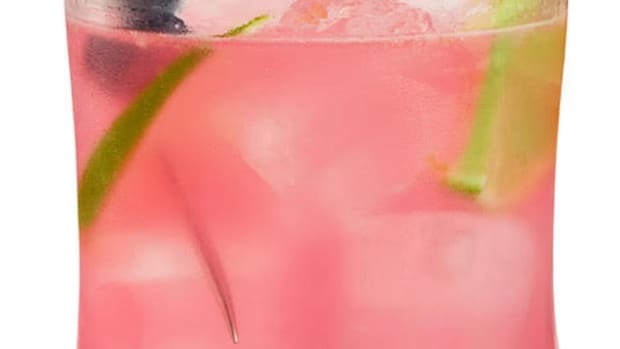 This not only makes for a beautiful cocktail, it slows down guests&apos; drinking speed and incites mindfulness about drinking. 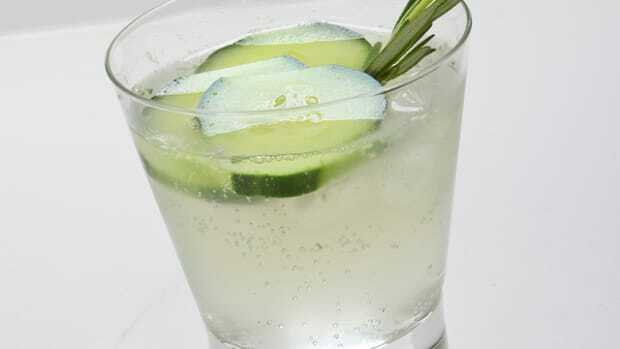 Garnish with ingredients from your drink recipe. They&apos;ll offer additional flavor that doesn&apos;t conflict with the beverage. Think a slice of ginger, a sprig of rosemary, or whole berries. Edible flowers are gorgeous and will enliven any cocktail&apos;s presentation, whether a single flower, a single petal, or a pinch of petals. Set out a pitcher of a drink alongside a bucket of ice and glasses, enabling guests to feel like they are mixing their own drinks and being involved, without you having to do any extra work. Don&apos;t be afraid to use your cupboard! I&apos;ve gotten so many ideas just from poking around my cabinets. 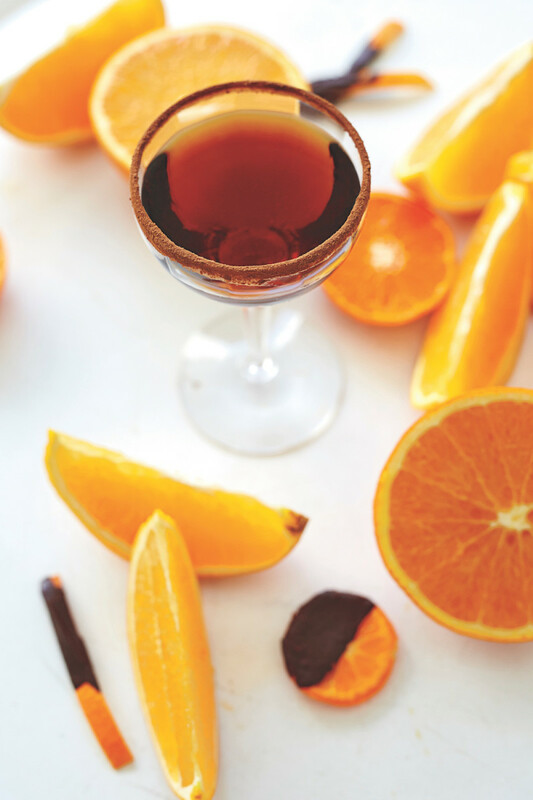 Cinnamon sticks, a grating of nutmeg, or a piece of dried fruit in a drink all add to a unique, inventive presentation and are things most people have on hand. 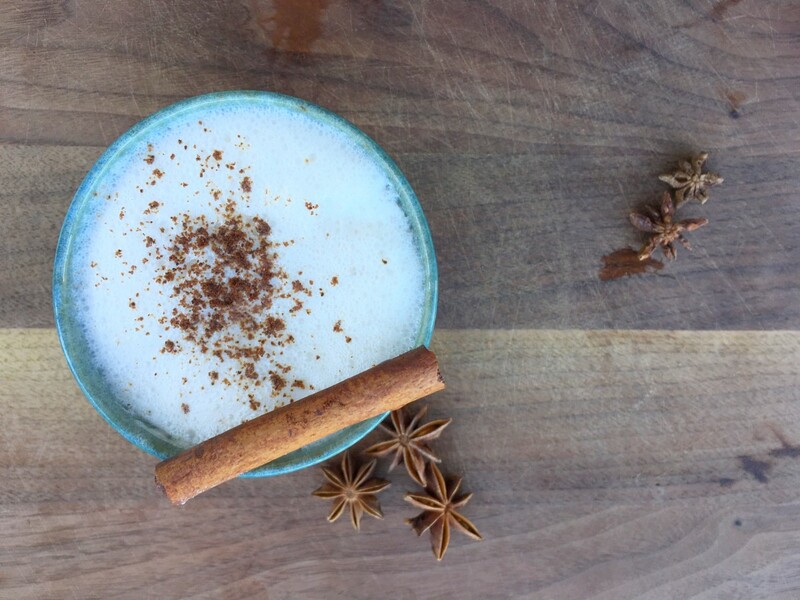 This holiday season make it merry and bright (and organic) with delicious organic cocktails that will woo and wow your friends, family, and loved ones! 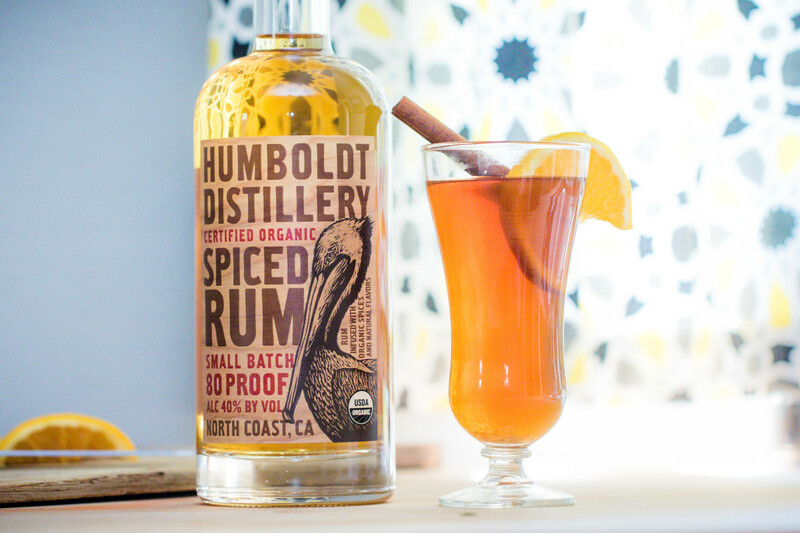 9 Must-Have Organic Spirits and Craft Cocktail Essentials: Drink Consciously! 4 Cilantro Cocktails That'll Knock Your Socks Off!